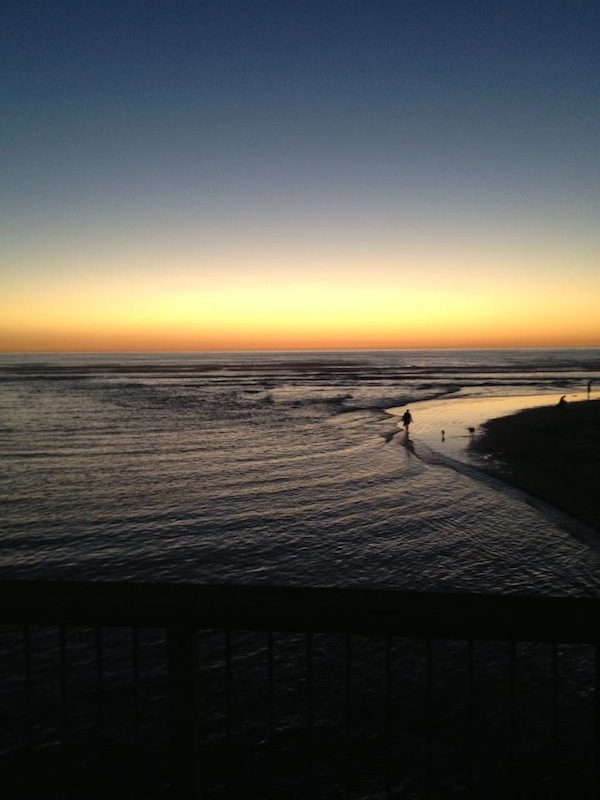 Set along sunny Southern California, Del Mar is an oasis for individuals, couples and families from all walks of life. Here, we are giving you 7 reasons you should take a trip there this year, and some secrets that will make the most of it. 1. It’s so much more than a beach. The anchor of the Del Mar coastline is Powerhouse Park, which provides spectacular views, rolling grassy hills for picnics, and playgrounds for the little ones. But for a more authentic, private excursion to the shore, make like a local and head to the right or left of the park. Experience total peace and relaxation, away from crowds. Here is where you can lay out your beach towel, soak up the rays, spot pods of dolphins, and watch the surf, all in your own space. After walking down to the sand, head left towards 15th street or right towards 20th street to discover your own oasis. 3. Animal Attractions. As a pet-friendly community, Del Mar hosts fun events for the area’s furry friends. Each September, the biggest dog surfing competition in the world takes place at Dog Beach during Surf Dog Surf-a-Thon. Owners and canines participate in 20-minute heats, showing off their best moves to earn a placement in the finals. Don’t forget to get a souvenir for you pet. Stop by Dexter’s Deli before your departure for premium health foods, toys, fashions, and supplies. 4. Award-Winning Cuisine. Seven Del Mar Village restaurants earned eight top titles in Ranch and Coast magazine’s Best Restaurant’s 2013 List. 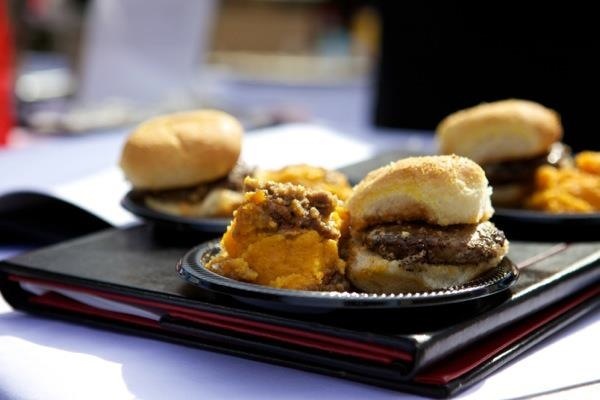 Pacifica, Kitchen 1540, Rendezvous, Board & Brew, Café Secret, Smashburger, and Prepkitchen were awarded highest honors in their respective categories, confirming Del Mar as a certifiable culinary destination and a hotspot to watch in San Diego’s burgeoning food scene. Don’t forget to ask for the secret sauce with your sandwich at Board and Brew, a favorite local hangout. 5. Summer Concerts. In 2001, singer Jack Johnson put Del Mar on the musical map after his performance at the Del Mar Fairgrounds. Since then, well-known acts like Billy Idol have performed during Del Mar’s Summer Concert Series. This year, twelve bands are scheduled to perform on the Seaside Stage, and tickets are free for fans attending the races. For a more relaxed, family-friendly venue, set up lawn chairs at Powerhouse Park during Del Mar Summer Twilight Concerts. These concerts are a Del Mar tradition, and provide families the opportunity to socialize, picnic, and listen to music together as the sun sets over the ocean. Be sure to mark your calendars for September1, when Del Mar Fairgrounds hosts Reggae Festival with Ziggy Marley plus Beer Fest. 6. The Race Track. Race season is arguably Del Mar’s most buzzed about moment every year. Both locals and visitors look forward to soaking in the life of the sport and placing bets on champion thoroughbreds. Whether taking a seat in the Turf Club or in the grand stands, the atmosphere swells with excitement, and a little competition. Keep an eye out for celebrities while at the track as well. 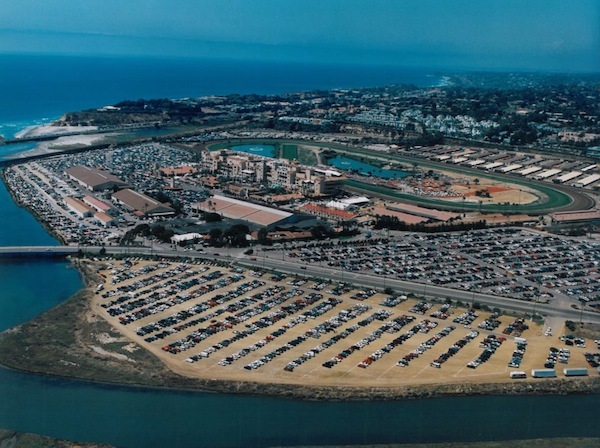 For local insight, take advantage of the free shuttle to and from the racetrack, and opt to enjoy ocean views, shopping, and dining before, during or after the races. 7. Outdoor Recreation. 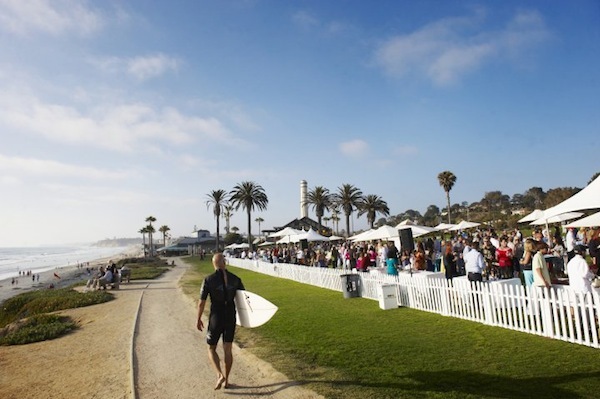 Del Mar is an ideal setting for outdoor activities. Sign up for board and suit rentals from Rusty Surfboards Del Mar and surf rentals at Surf Sessions, which offers private lessons, day camps, overnight camps, and weekend clinics. After the water, join a game of beach volleyball, take a tennis lesson at Surf and Turf Tennis Club, or embark on a scenic hike up Torrey Pines State Reserve. For a special adventure, take a hot air balloon ride with Skysurfer Balloon Company. It’s best to book the sunset balloon ride for incredible views of the coast and picturesque landscape. Why Wait For the Weekend? Escape to California Today.